One can tell a lot about a biker by his helmet..
We Indians have it in us to turn our humble bikes for "multi purpose" use. 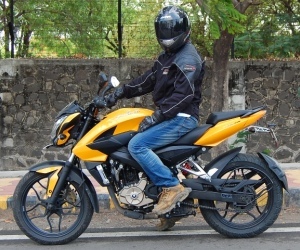 Be it a Super Sports replica like the Yamaha R15 or cruiser replica like the Bajaj Avenger, the end use most of the time turns out to be nearly similar. For example, we use the same bike for riding on good/bad roads for "Touring", "Racing", "Stunting" or "Commuting". Bikes like the Yamaha R15 and the Bajaj Avenger have actually been designed keeping in mind certain specialized kind of riding. 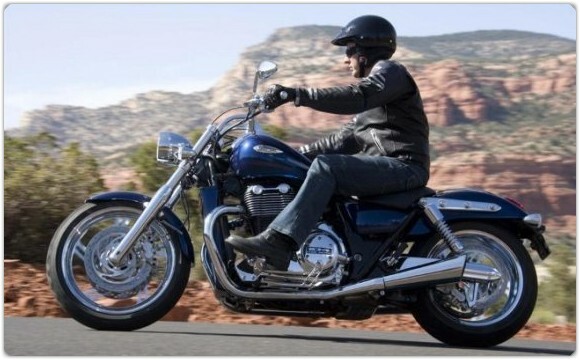 Similarly there are Helmets which are specifically designed keeping in mind the kind of motorcycles that you ride. Posted below are different type of helmets which are designed keeping in mind specific motorcycle styles and which go along with specific kinds of motorcycle design / motorcycling activities. Full face helmets with its chin bar and sung fit offer maximum protection to the rider. These helmets are aerodynamic in design and goes in tandem with bikes which are meant for the race track. Manufacturers have started to add ventilation vents on these helmets to keep the rider's scalp cool and ventilated. Also “breath deflectors” are put at the top of the chin bar to deflect the exhaled air from the nose in order to prevent the face shield from fogging. Note: There is no hard and fast rule that one always needs to stick to a particular type of helmet for a particular kind of bike. But using a proper helmet that has been designed to perform a particular activity, goes to show that you know your motorcycles quite well. 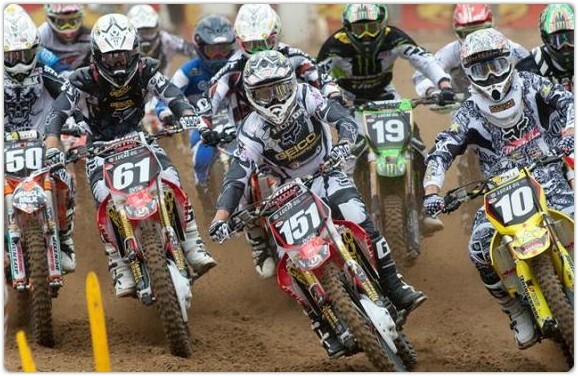 Motocross sport demands high physical exertion, therefore to eliminate the problem related to face shield fogging, the face shield is not added on a motocross helmet. This also lets in airflow. A sun visor is characteristic of these types of helmets. It is fitted to keep the sun away from the eyes of the rider and also when the head is dipped, it keeps away the dirt. An elongated chin bar provides protection in case of a crash. Cons: Need to wear goggles (with an elastic strap) to protect the eyes from the dust. 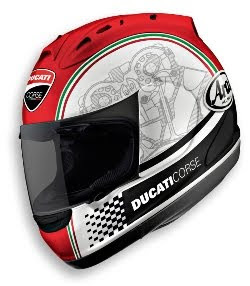 The visor deflects air at high riding speeds throwing around the riders head (not an issue for off road riding as the speed is not too high). The design also doesn’t go well with all kinds of motorcycles. Stunting involves for activities which involve a lot of physical exertions. Therefore a motocross helmet suits the sport of motorcycle stunting perfectly. 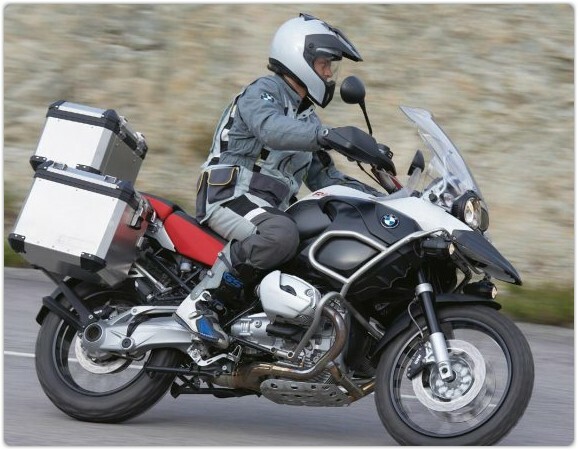 Adventure touring motorcycles are designed to take the rider over all kinds of terrain with comfort. 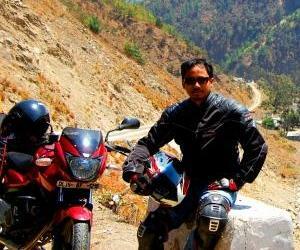 As the kind of riding involves good as well as bad roads, dual purpose/sport helmets have cropped up which caters to the need of these kinds of motorcycles. 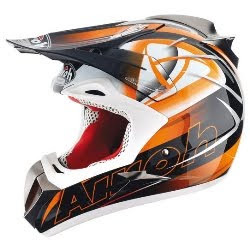 These types of helmets have taken the design features of a full face and a motocross helmet. These helmets have a roomy interior with slightly elongated chin bars and a sun visor to keep the sun off from the eyes. These helmets can also be worn with a pair of goggles with an elastic band. But like a full face helmet these helmets also are attached with a plastic face shield which can be pulled over the face depending on the rider’s need. Pros: Combines the best of both a full face and a motocross helmet. 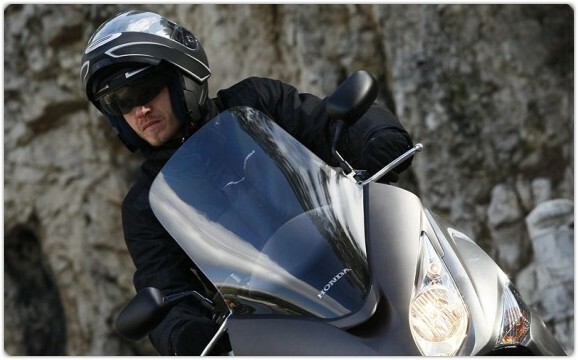 Cons: The sun visor would deflect the air at high speeds, styling might not suit all kinds of motorcycles. Riding a cruiser bike is an expression of freedom and a relaxed attitude. 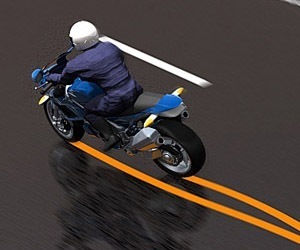 It is in fact the diametric opposite from riding a fast track bike or an aggressive off road – stunt biking. An open face helmet suits the free spirit of a cruiser bike. Open face helmets are fited with face shield to keep off the wind from hitting the face. 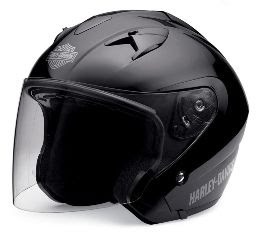 Cons: Protection to the facial area in case of a crash is not there, too much wind noise because of the open face design. These type of helmet is a hybrid between a full face and an open face helmet. It has a chin which can be “flipped up” and retracted back. 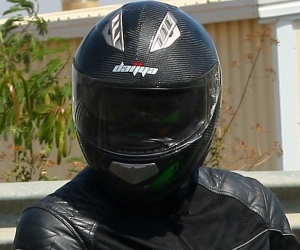 Bikers who feel claustrophobic inside a snug fitting full face helmet but also don’t like the open face variety, can opt for this type of helmet. There is no specific helmet for street riding. Usually a full face helmet suits all kinds of bikes/motorcycles. But then I have seen guys wearing all kinds of helmets on all kinds of bikes in India. Hence it’s not unusual for dudes to be seen wearing motocross helmets on a Yamaha R15. It basically shows how most Indians buy the bikes for its attitude but actually don't know to put it to its intended use. In the end reducing every bike to a commuter. Wearing the appropriate gear can give the impression that you know your motorcycles well.. even if you basically are a commuter (which is actually nothing to be ashamed of). And who knows, if you have a specialized bike, then sometimes it might actually be used for its intended activity. Great article payeng...you always come out with such informative stuff that's why i keep on checking this blog time by time..
What should be the color of front glass/visor? Full black cause problem at Highway but also opposite vehicle light create some problem. Is there any anti-glare coating option? Seems to be a nice topic.. not read fully though. Just thought of adding a comment. 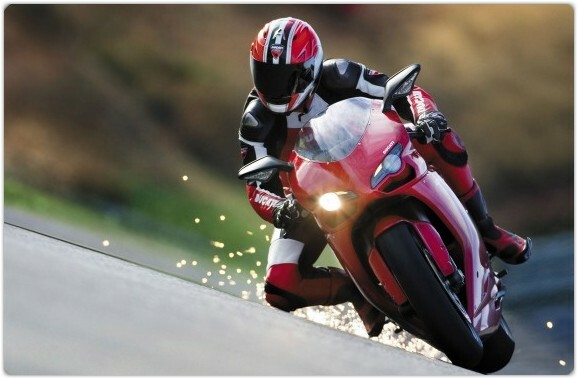 Check out http://www.performanceracing.in , they are the distributors of quite a lot of top motorcycle accessory brands. 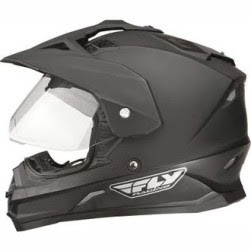 On going through their list of helemts, I saw that they have an "Arai" Dual Sport helemt too..
"Arai" is one of the vesy best helmet brand out their.. but it is very costly, around Rs. 30,000. Thanks for your comment, I tried full face helmet with clear/transparent visor from (VEGA,VOLGA) in the range 1200-2000/- but I face problem from headlight of opposite cars/trucks in the city as well as highway. The problem is worse in the high-way. Pro-biking people suggest dark color visor - but have some issues at low light and it is dangerous in the high-way. I cant afford ARAI, KBC, JVC kind of imported helmet. Is there any solution at low cost!! The postings are very unique and also outstanding performance with the new creativity and Excellency with the new different ideas and concepts. thanks S P Biker nxt door for this gr8 information. i'm lookin forward to buy a vega helmet but i am really confused between the offroad helmet and the flip flop one. can u plz help me decide one. moto cross helmets have become popular in india but wearing a motocross helmet and riding a r15 looks odd. its better to go for a full face ls2 or sol helmets which is worth a steal. In india motocross helmets go well with the KTM duke but its more preferable to have a full face helmet for our road conditions. Vega off road helmets are good for the price range at which it has been sold. the fit seems to be the problem in india. 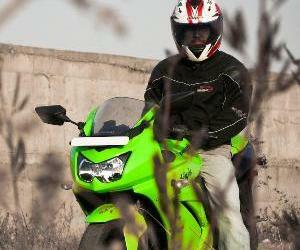 bikers tend to avoid the fit and safety, more emphasis has been given to the design. 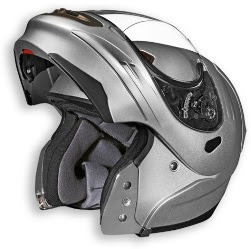 The major drawback of vega off road helmets are it use to lift up after a speed of 70kmph. it tends to be really irritating and uncomfortable.